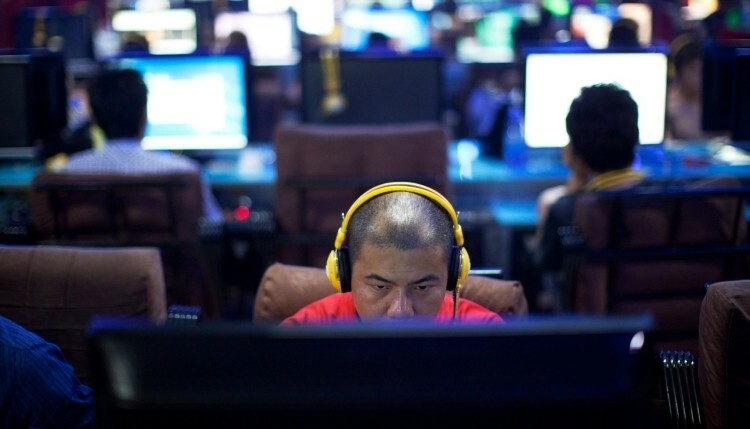 The Chinese government will soon allow access to previously banned websites in the Shanghai free-trade zone according to a report from the South China Morning Post. Citing anonymous government sources, the publication says Facebook, Twitter and The New York Times will be among the sites that locals may soon have access to. Shanghai is the newest of China’s 15 free-trade zones which are areas that have more relaxed economic rules. The area was first announced in July of this year as a bit of a test bed to see how economic and financial reforms might affect the rest of China. The Chinese government actively censors websites they feel are politically sensitive to the homeland. Unblocking sites like Facebook will help foreigners living and investing in the area feel more at home, the publication noted. One source said if such an individual can’t get onto Facebook or read The New York Times, they may naturally wonder how special the free-trade zone is compared to the rest of China. Feeling more at home is likely to stimulate additional trade and investments from overseas, or at least that appears to be the goal. Facebook stock shot up to an all-time high of $49.66 earlier in the day but has since settled down a bit to around $48.50 as of writing. The social network has been doing rather well on the stock market since posting better-than-expected revenue from mobile ads back in July.